I can’t say about the 17’, but my 16’ and 18’ were bulletproof. Great bikes. 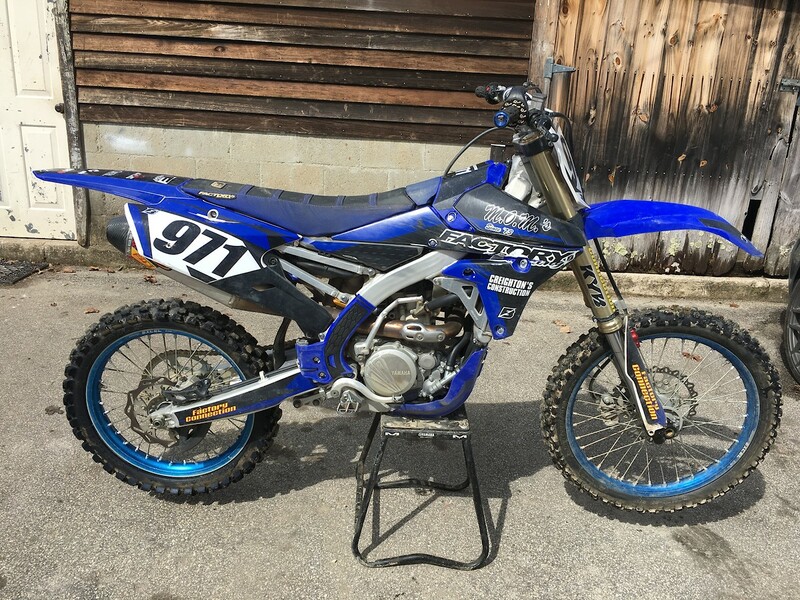 Picked up this 2014 YZ450F last year for $3000. Had 10 hours from a vet rider, bike was in mint shape. Came with full Akrapovic exhaust and JGR lower pull rod. Sold those to pay for a FC Suspension respring/revalve. I’m extremely thankful for the hard work my parents did to get my brother and I racing every weekend for almost 10 years. When they bought a new bike for me, they would put it in my room. Even a 250f. Talk about a surprise after school! I have always done what the manual says for break in. No problems yet, every bike has made it 50+ hours. My 16 and 18 also did the same thing. Both made it 50+ hours no problem. Wrist braces are sold. 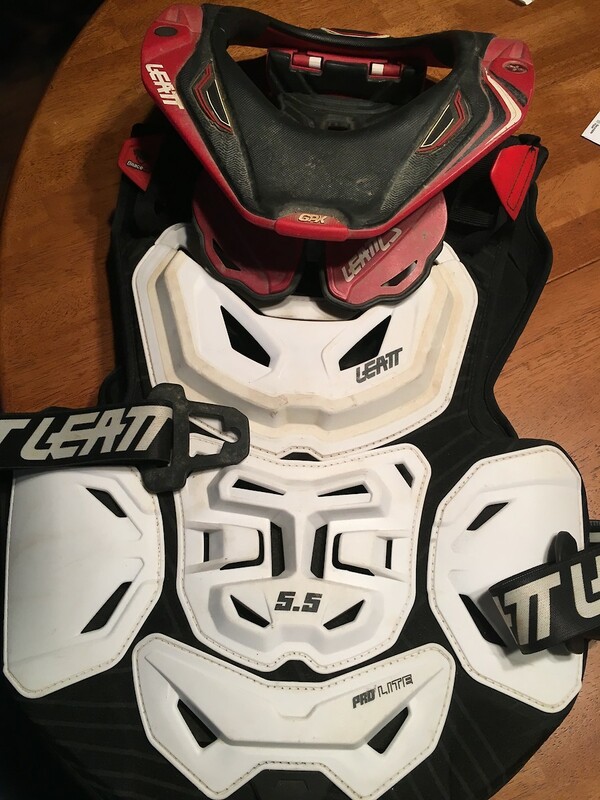 Will take any reasonable offer on the neck brace/chest protector combo. I could be wrong, but from my understanding you can’t detune them that much. 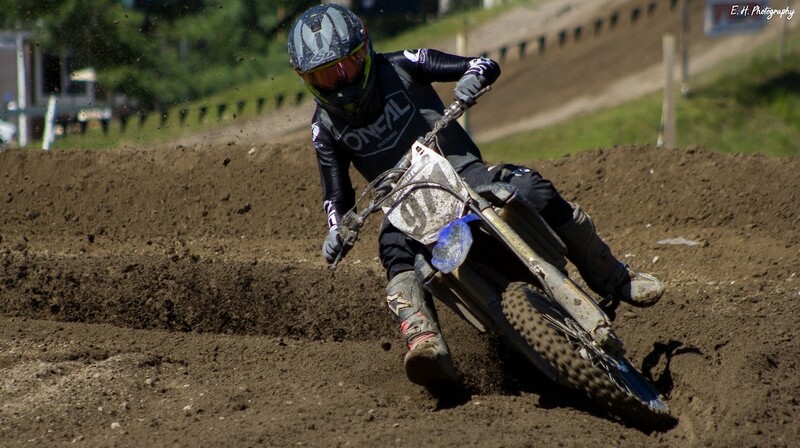 It’s still gonna feel like a 450. Maybe give Tokyo Mods a call, they might have already done this with another customer. Handle bars sold. Would like to do $450 shipped for the exhaust. Will consider offers. Usually one of the first to hit the track and one of the last to leave. 4-6 20-30 minutes motos. 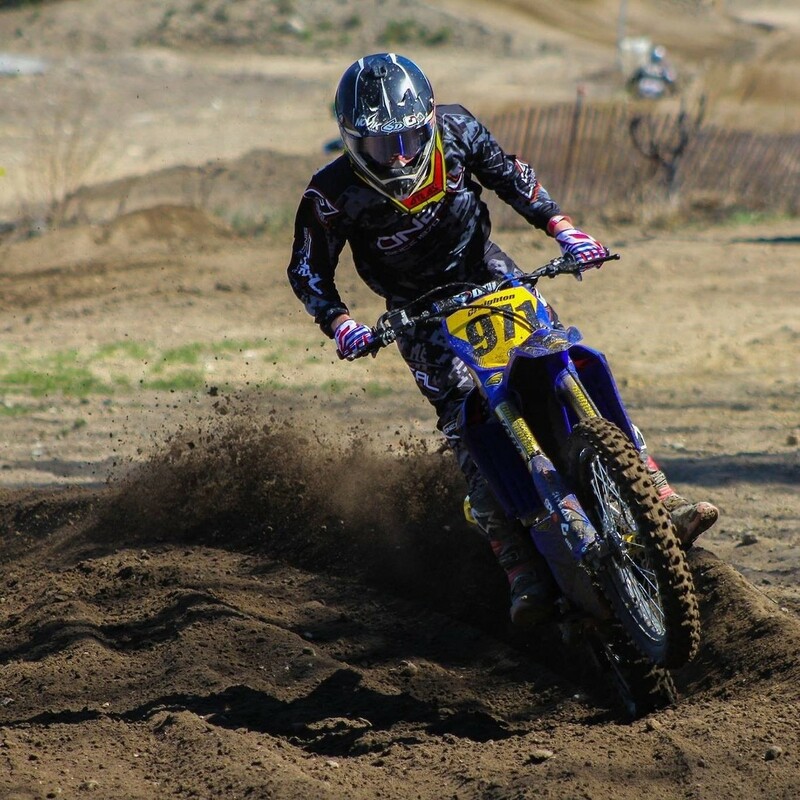 Being a weekend warrior like a lot of us, I try and ride as much as I can on the weekends. Pull rod sold. 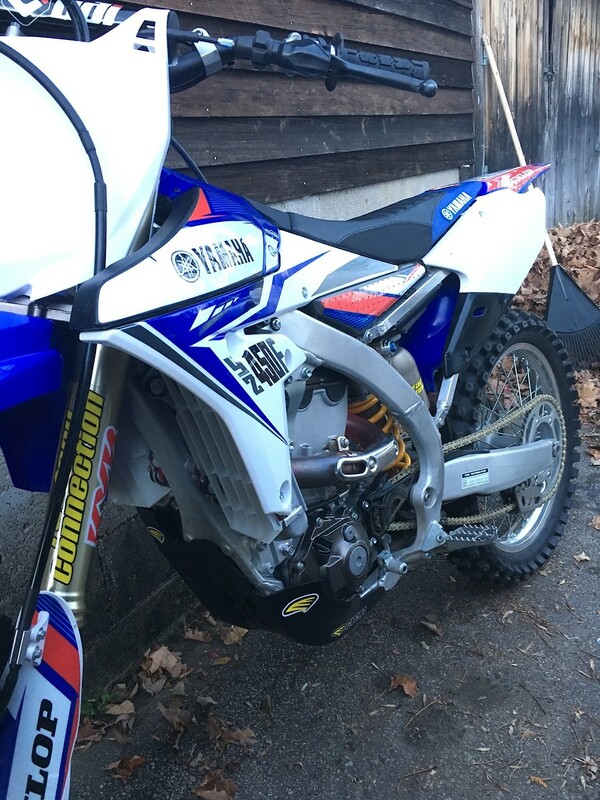 $450 shipped for exhaust? Wish we had tracks like that up here. The quality is great, keep it up! Tuner sold. Will do $600 + shipping for exhaust, pull rod and handle bars this week. According to JGR site it does fit. How about $250 shipped?